Spiritual Revolutionary Hip Hop Entertainment wish you all a Happy New Year! Thanks to everyone who follow our blog, website, facebook pages and for the general support you show to KdawG who work very hard to give you the best from the Indie Hip Hop Scene. 2012 has been a GREAT year, with hundreds of album reviews, S-R-H-H can say that we have covered a lot of the best releases as well. Congratulations to all the artist that made it to the top lists of 2012 here on S-R-H-H, and a special shot out to the family in Revolt Motion Recordings that pushed out a lot of great material in 2012, and some of the best albums of the year as well. There is much more to come in 2013..
MUCH LOVE, TAKE CARE, PEACE & HAPPY NEW YEAR FROM S-R-H-H!!! Brand new official leak from the forthcoming Kalki album "Forgotten Realms". The album drops January 2013 on Revolt Motion Recordings. Trust One - Instrospeckts (2012) Out now! 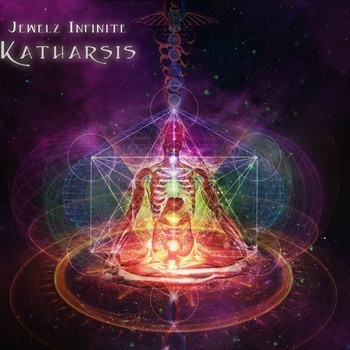 Trust One of Jewelz Infinite releases his brand new instrumentals album, entitled "Instrospeckts", through Revolt Motion Recordings. The album consists of 13 tracks, entirely produced by Trust One himself. Lowkey returns for a new track and official music video by Globalfaction. Unfortunately it looks like this is the last we will hear from Lokwey, at least for a while. 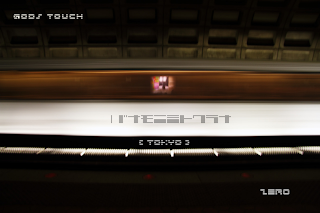 Anyway, check out the deep new track "I Wish" featuring Lowkey, Logic of Peoples Army, and Renee Soul. Kalki - Forgotten Realms (Set to release January 2013) is right around the corner. In the meantime check out the official single "Astral Trek" produced by Hooded Locus. 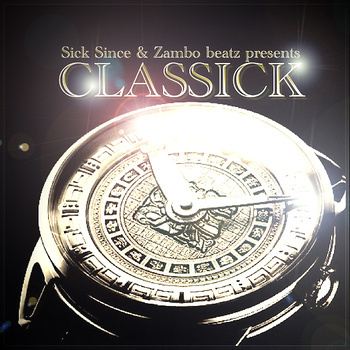 Sick Since & Zambo Beatz Production - CLASSICK (2012) Out now! Sick Since and Zambo Beatz Production releases their brand new collaborations album, entitled "CLASSICK", through Blissince Records. The album consists of 14 tracks, and offer guest appearances from artists like: Arcturus Ra, Canibus, Presto, and Prince Ea. Entirely produced by Zambo Beatz Production. 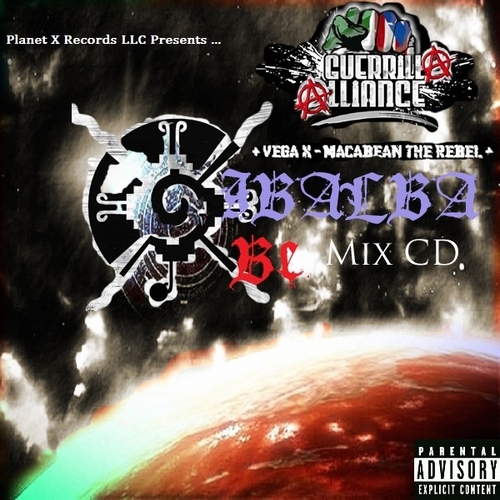 Guerilla Alliance - Xibalba Be: The Reincarnation Mix CD (2012) Out now! Guerilla Alliance, Vega X, Macabean the Rebel, The Jotaka, Amos The Ancient Prophet releases the brand new Mixtape, entitled "Xibalba Be: The Reincarnation Mix CD". The Mixtape consists of 18 tracks and offer guest appearances from artists like: Enterprize, Sicko Soldado, and El*A*Kwents. The record is produced by: Anno Domini Beats, Fascists Beats, Don Valentino, Macabean the Rebel, Snake vs Crane, The White Shadow of Norway, Scorpio 610, X-Rayted Assassin, Amos The Ancient Prophet, and El*A*Kwents. Tragick - Warpath the Mixtape (2012) Out now! 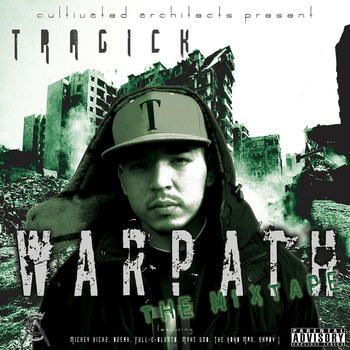 Tragick releases his second Mixtape (And first as Tragick), entitled "Warpath the Mixtape". 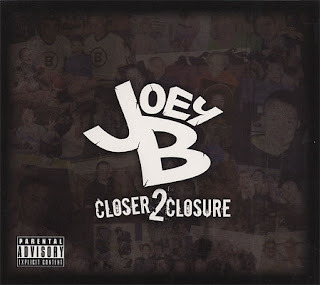 The tape consists of 16 tracks, and offer guest appearances from artists like: Myke Uno, Mickey Kickz, Full-E-Bluntd, The Hoho Man, Shady J, and Bzerk. Productions from: Diamond Style Productions, Rapitfly Beats, Mickey Kickz, and Reeset One. 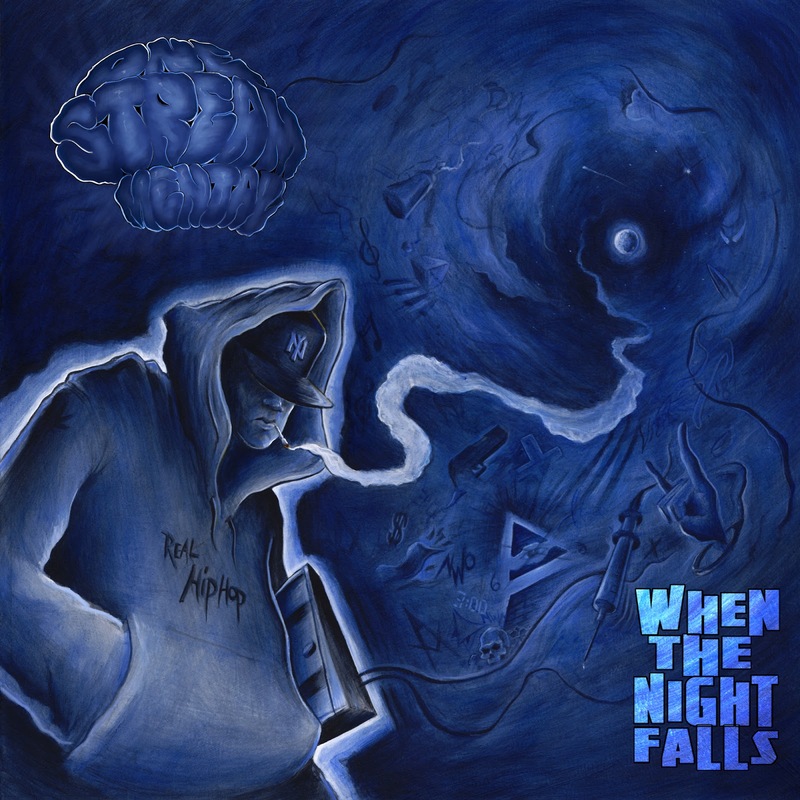 One Stream Mental - When The Night Falls (2012) Out now! 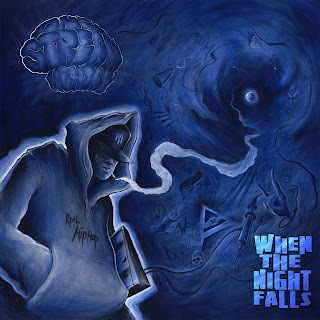 One Stream Mental released his latest album, entitled "When The Night Falls", through Avalon Zone Records, on September 27, 2012. 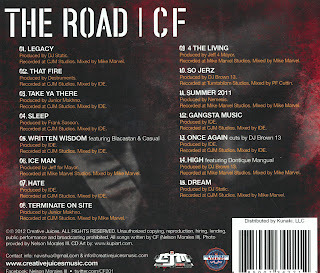 The album consists of 12 tracks, and offer guest appearances from artists like: Chief Kamachi, Mark Deez, Irealz, L.I.F.E. Long, Fubar, Masai Bey, Beast 1333, Dr. Creep, and LMNO. KdawG and Spiritual Revolutionary Hip Hop Entertainment, wishes everyone a Merry Christmas. Think about the real values ​​in life and take care of each other. We will soon enter the last week of 2012, and S-R-H-H would like to add how fantastic this year has been for the indie hip hop culture - A lot of dope releases, from both debutantes and veterans in the game. We appreciate all the great music, and S-R-H-H has covered a bunch of these great releases, with album reviews and even interviews with some artists. There is much more to come from S-R-H-H in 2013, and even some news will come in this last week of 2012. 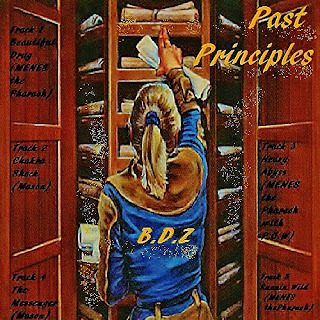 Basement Dwellaz - Past Principles (2012) Out now! 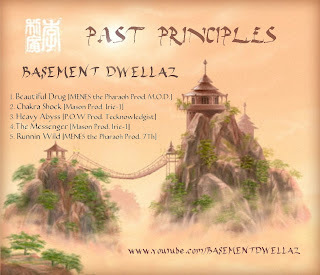 Basement Dwellaz releases a special EP consisting of tracks from past to present. The EP consists of five tracks, and featuring Basement affiliates such as MENES The Pharaoh, Mason, and P.O.W. Productions from: M.O.D., Irie-1, Tecknowledgist, and 7Th. Labels: Basement Dwellaz, Mason, MENES The Pharaoh, P.O.W. AbnormL Injustice released one of his latest instrumentals album, entitled "Netherlands", on October 05, 2012. The album consists of 13 tracks, entirely produced by AbnormL Injustice. 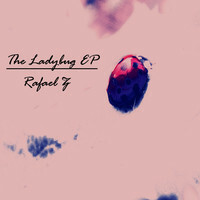 Rafael Z - The Ladybug EP (2012) Out now! Here it is - Rafael Z's brand new EP, entitled "The Ladybug EP". 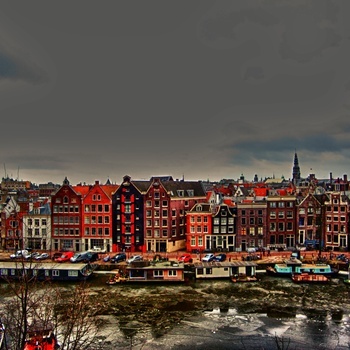 The EP consists of seven tracks, entirely produced by Rafael himself. 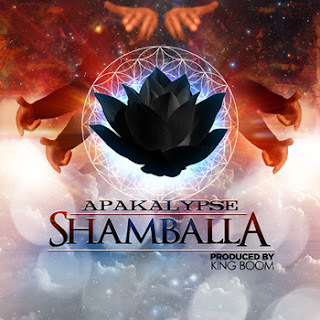 Apakalypse - Shamballa (2012) Out now! The hard-working emcee Apakalypse is on it again - With his new release entitled "Shamballa", through E.S.F./Masta Buildas. The album consists of 15 tracks. Apakalypse - Subterranean Underground Overlord (2012) Out now! 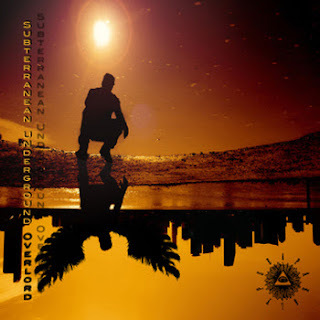 Apakalypse releases another new album, this time the record entitled "Subterranean Underground Overlord", through E.S.F./Masta Buildas Records. The album consists of 19 tracks, and offer guest appearances from artists like: DeadRoom Professa, Dr. iLL, Rook Da Rukus, 777 Kamikaze, Gage-One, NoEmotion, Candace Meyer, and Atma. Vitiate - W.H.I.T.E. (2012) Out now! 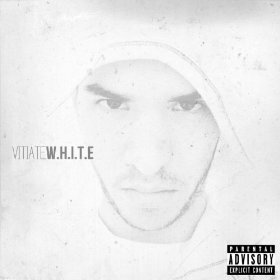 Vitiate's debut album, entitled "W.H.I.T.E." is finally here! 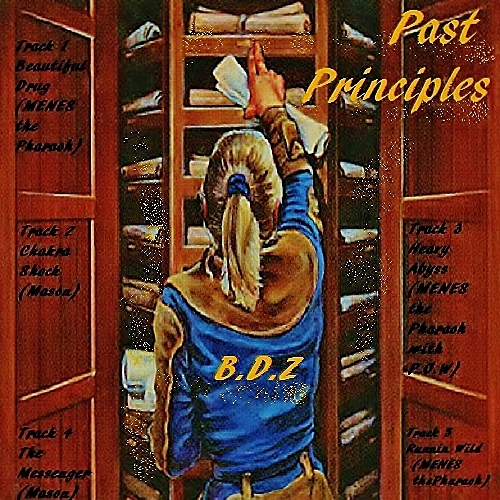 The new album consists of whole 20 tracks, with productions from a lot of different beatmakers. 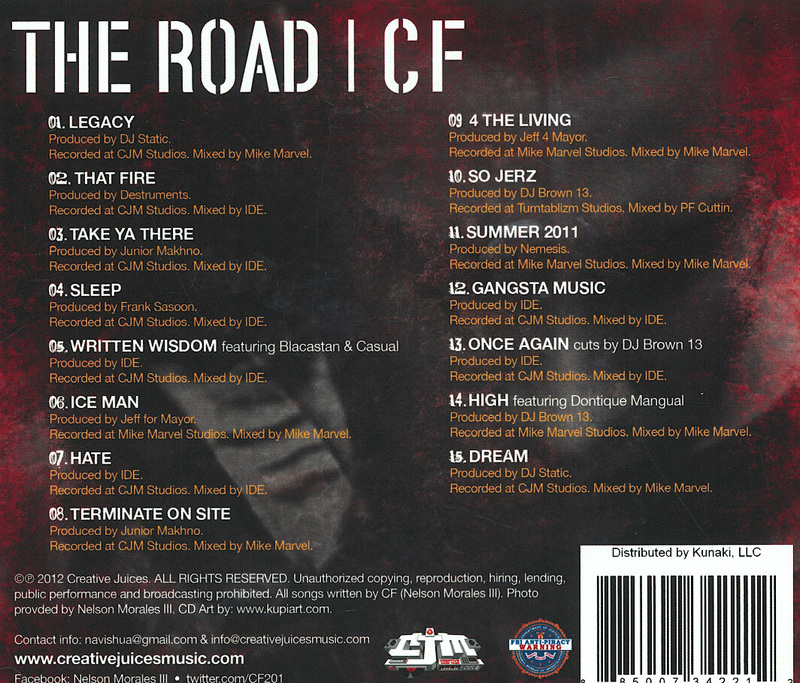 The album is also offering guest appearances from some of the biggest emcees in the underground scene. Guest Appearances from: Killa T, Dan Bull, Diabolic, KidCrusher, Anonamix of Evil Intentions, Copywrite, Klive Kraven, R.A. The Rugged Man, Bekay, Evil Intentions (Formaldahyde & Anonamix), B-Rhymez, Celph Titled of Army Of The Pharaohs, Steven Cooper, Chris SoSick, Doap Nixon of Army Of The Pharaohs, Trips, SwiZz, and D-Mic. Productions from: Nat ProdUKtions, Johnny U, The White Shadow of Norway, James Dean, Teknodrome, Infidel, Ill Majestic, Rez the Silverback, Creation, Nuttkase, and N1GOON. CUTS by: The White Shadow of Norway, and TMB. KdawG and Spiritual Revolutionary Hip Hop presents their personal favourites through the GREAT hip hop year 2012. Please note that there are several albums that easily could have taken place on this list, and it's very difficult to pick out only 10, when there is only a little margin separating them. Some individual songs, may also have torn me in, and made this final results. But when that is said, S-R-H-H feel that this is a good list, a good mix of veterans, some debutantes, that have delivered this year. S-R-H-H will also come with top tracks, EP, Mixtapes, etc. So Stay tuned! The impressive debut album by Joey Barbieri goes straight to the top on S-R-H-H.
Kalki - One of the most hard-working emcees through the year 2012, who have released a lot of dope music this year, takes a strong second place. Not only is it dope, but also super conscious, and thought-provoking to the fullest. Maybe the best of them all, is Exceptional Features Vol. 3, and therefore the album goes straight to a second place on S-R-H-H Top 10 albums. 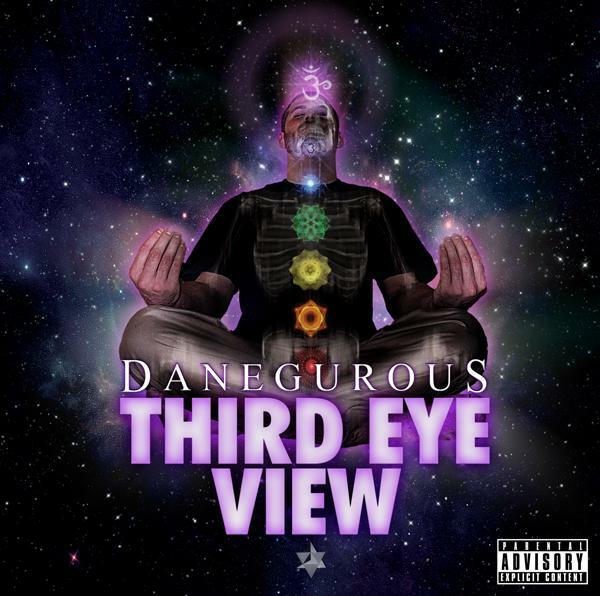 Danegurous full-length debut album "Third Eye" was one of the highlights this year. A cosmic travel through conscious lyrics over beautiful, spiritual, beats. A revolutionary album where both beat and lyrics scores high. 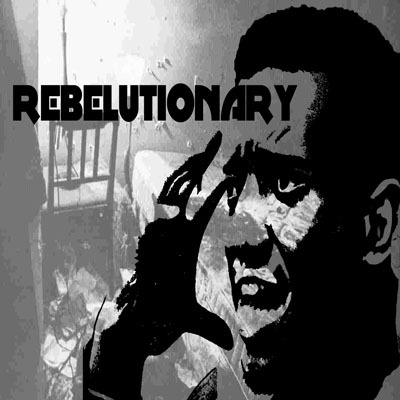 billy woods released the incredible album "History Will Absolve Me" through Backwoodz Studioz, and take bronze here on S-R-H-H.
Reks's "Rebelutionary" entirely produced by Numonics, should have an obvious place on this list. An important album with a strong message. Revolutionary from start to finish. Saturn's full-lenght album this year, "The Blackhole Speakeasy" is a very strong album. Strong lyrics, powerful and deep instrumentals, without a doubt one of the best releases this year. Reks take another place on the list as well. 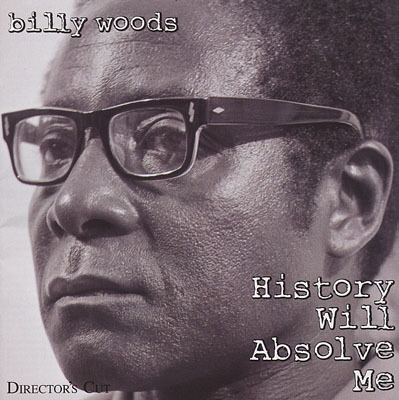 With "Straight, No Chaser", released through Brick Records. 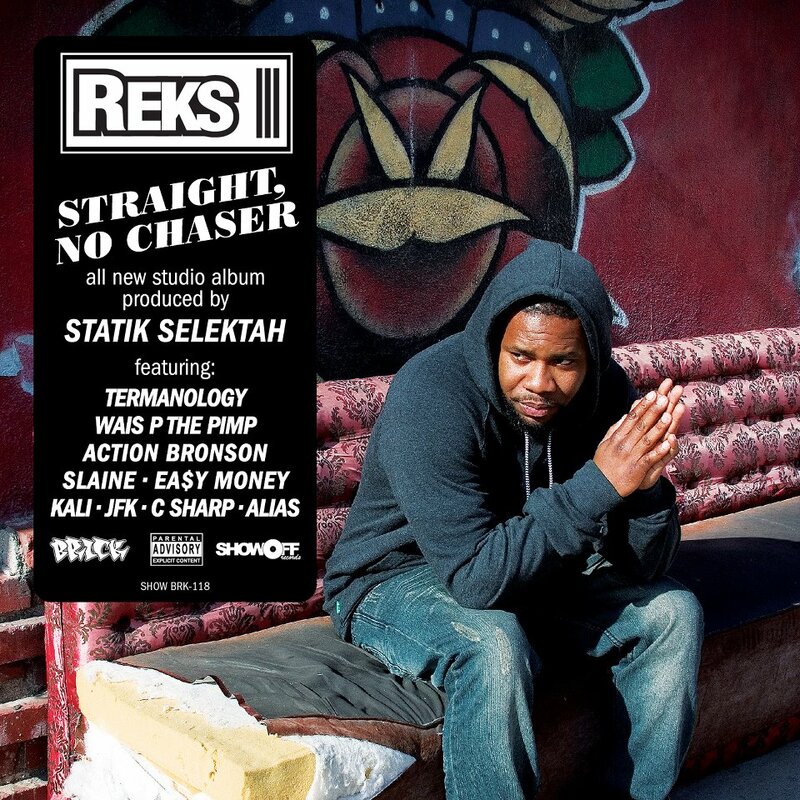 The album offers some dope productions from Statik Selektah, in a way a different album than Rebelutionary, but at the same time, just as dope as Rebelutionary. Apakalypse has been very hard-working in 2012. No doubt that at least one of his albums shall be on this list. 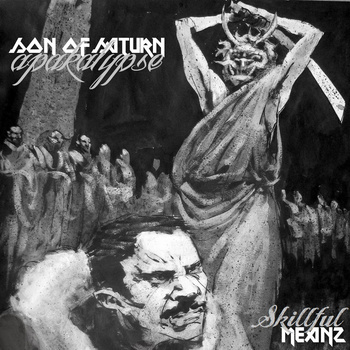 Skillful Meanz Featuring Son of Saturn offers some of the sickest beats made in 2012(!) and with their conscious, revolutionary lyrics over this beats, you get nothin' but BANGERS! 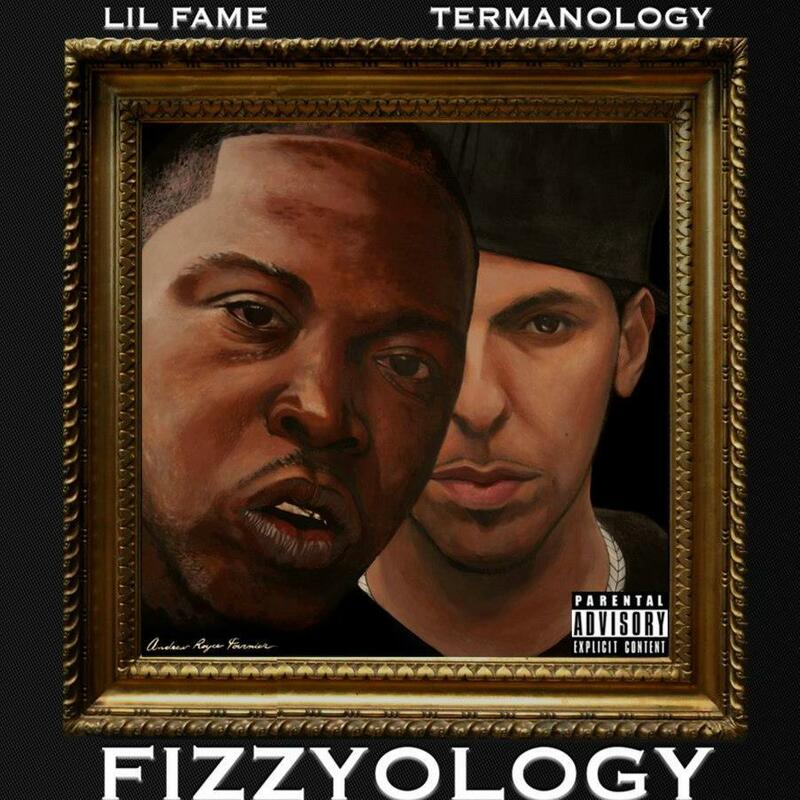 Towards the end of the year, a great, great candidate came along, the Fizzyology - Another release by Brick Records. ATMA & Trust One as Jewelz Infinite, with their debut album together, "Katharsis" is definitely one of the best records in 2012. Revolt Motion Recordings is behind this jewelz, as well as "Exceptional Features Vol. 3" by Kalki. 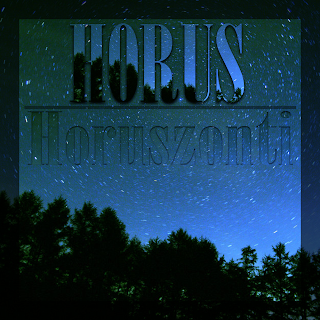 Horus, The Younger - Horuszonti (2012) Out now! 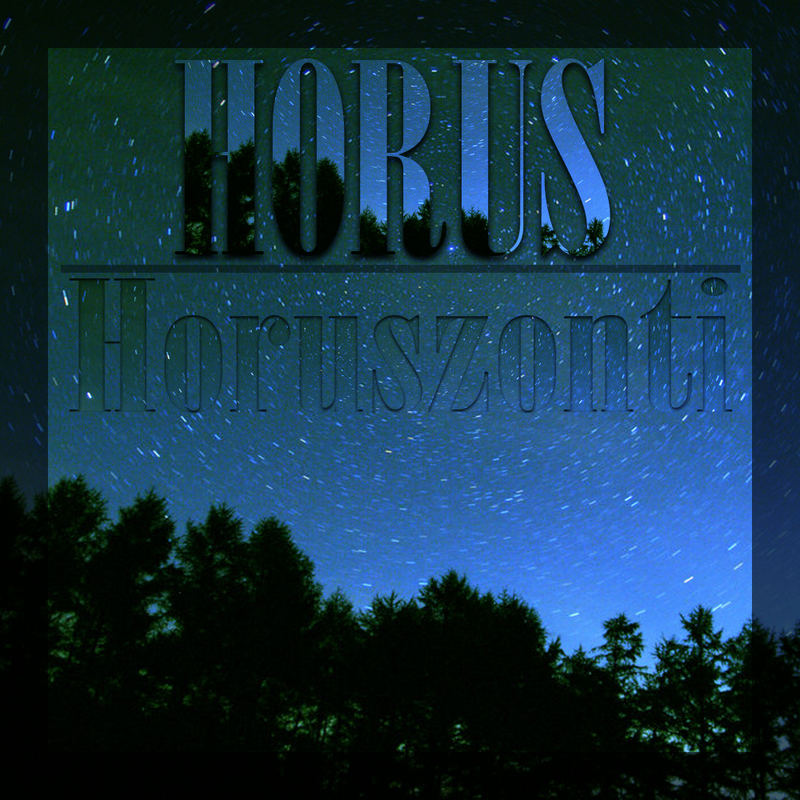 Horus, The Younger, releases his brand new Instrumentals EP, entitled "Horuszonti". The EP consists of three tracks, entirely produced by Horus, The Younger. The EP also includes a bonus track. 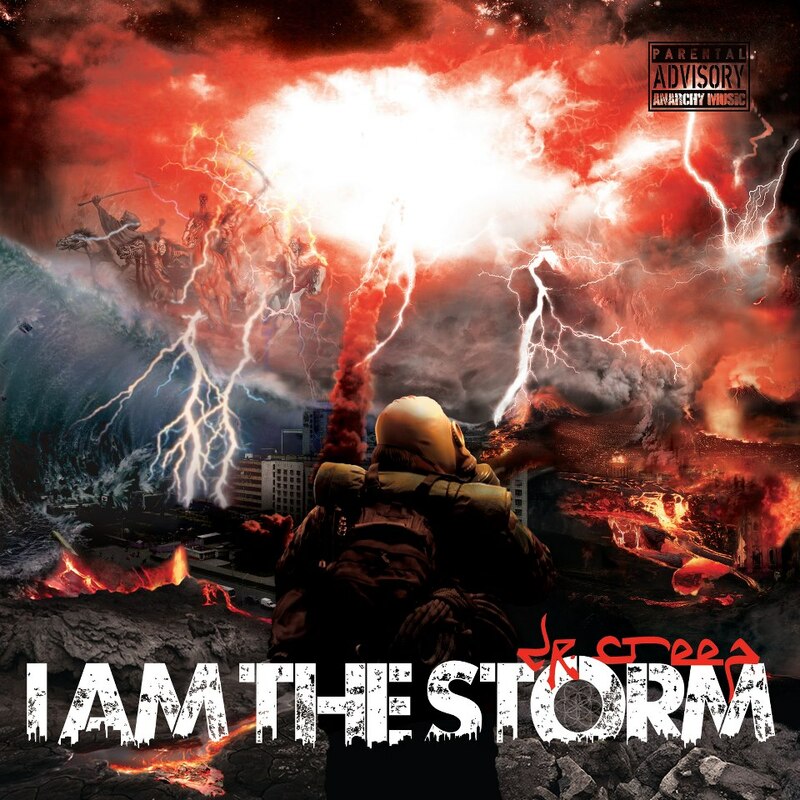 Check out the brand new official music video for "Rise Of The Storm" by Dr. Creep. The bass heavy track is produced by Amos The Ancient Prophet. Brandon Rosales - Loose Leaves EP (2012) Out now! 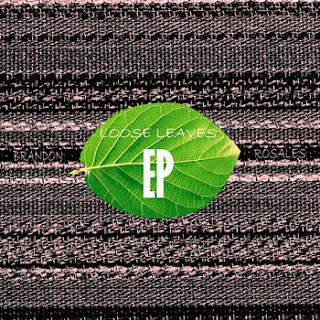 Brandon Rosales released his latest EP, entitled "Loose Leaves" on October 11, 2012. The EP consists of 10 tracks, entirely produced by Rafael Z. 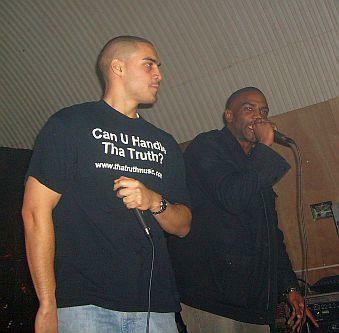 The album also offers guest appearances from artists like Rafael Z and Core. Rafael Z releases official single from the forthcoming "The Ladybug" EP! Rafael Z releases the first official single from his upcoming EP "The Ladybug". The track is entitled "Scarlyt". 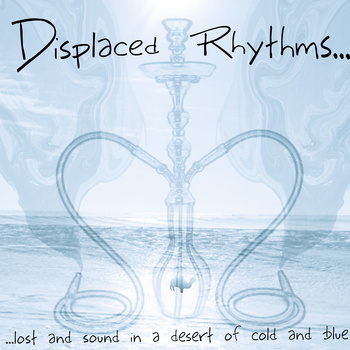 Ali Dahesh - Displaced Rhythms (2012) Out now! Ali Dahesh releases his new instrumentals tape, entitled "Displaced Rhythms", through Revolt Motion Recordings. The album consists of 12 tracks, entirely produced by Ali Dahesh. Ali Dahesh, Tewolde Issac, Antony of Egypt (Kalki), & Kasseb - A.T.A.K. (2012) Out now! 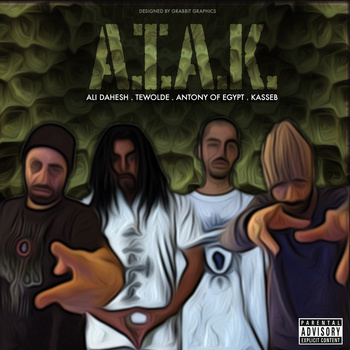 The super conscious artists Ali Dahesh, Tewolde Issac, Kalki as Antony of Egypt, and Kasseb releases their brand new collaborations album, entitled "A.T.A.K.". The album was made in only seven days in Regina, SK. The album consists of seven tracks, and offers guest appearances from artists like: Pimpton. The album is entirely produced, mixed, and mastered by Ali Dahesh. Conspiracy Theorists - Conspiracy Theories (2012) Out now! 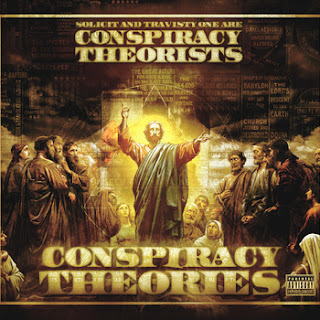 Conspiracy Theorists releases their brand new album, entitled "Conspiracy Theories", through Solicit Hip Hop. 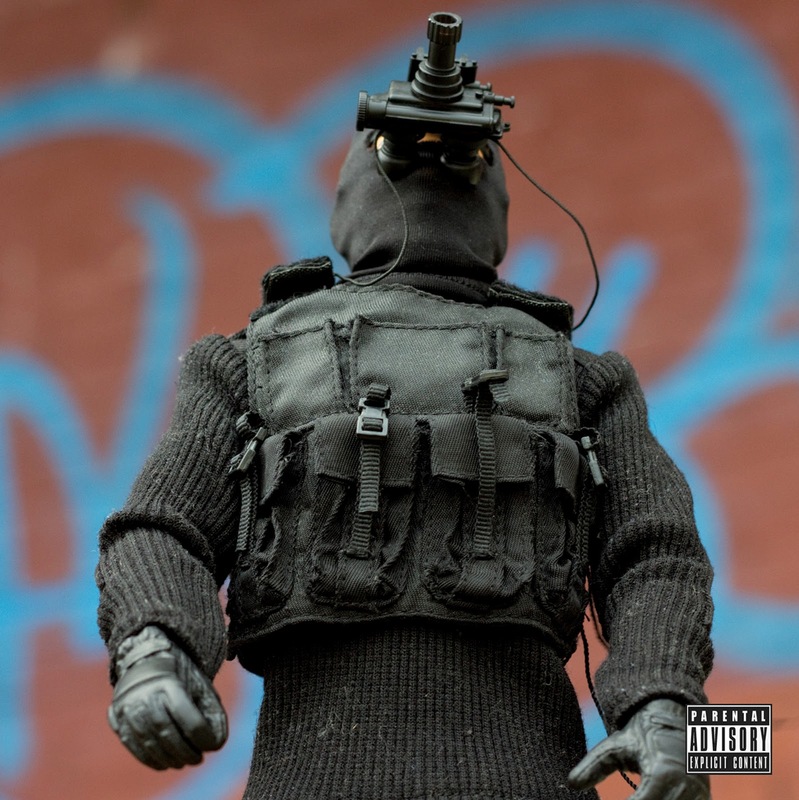 The album consists of seven tracks, and offer guest appearances from artists like: ILL BILL of La Coka Nostra & Heavy Metal Kings, Banish, Main Flow, and Copywrite. CF - The Road (2012) Out now! 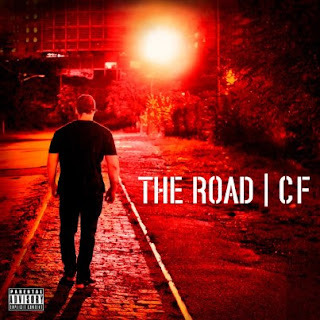 CF releases his brand new album, entitled "The Road", through Creative Juices Music. 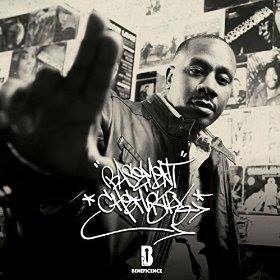 The album consists of 15 tracks, and offer guest appearances from artists like: Blacastan, Casual of Hieroglyphics, DJ Brown 13, and Dontique Mangual. 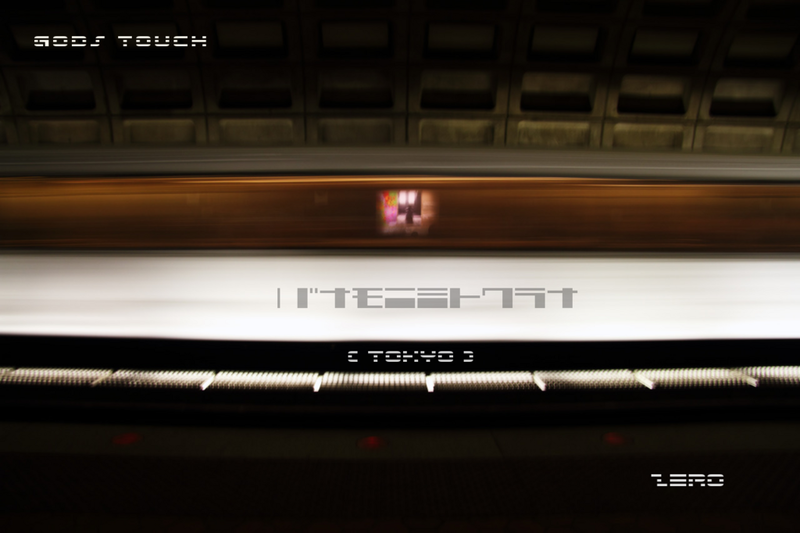 Productions from: DJ Brown 13, DJ Static, Destruments, Frank Sasoon, Ide, Jeff for Mayor, Junior Makhno, and Nemesis. 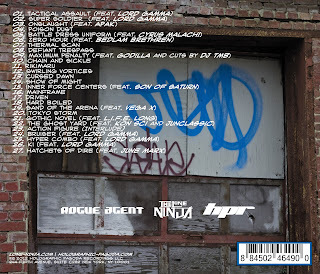 Lone Ninja of Twin Perils - Rogue Agent (2012) Out now! 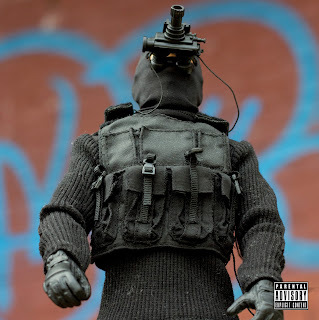 Lone Ninja of Twin Perils releases his 4th solo album, entitled "Rogue Agent", through Holographic Pagoda Recordings. The album consists of 27 tracks, and offer guest appearances from artists like: Apak, Bedlam Brethren, Cyrus Malachi, DJ TMB, Godilla, Junclassic, June Marx of Twin Perils, KON Sci of MindsOne, L.I.F.E. Long, Lord Gamma, Son of Saturn, and Vega X of Guerilla Alliance. Productions from: Amos The Ancient Prophet, Blaq Masq, Budda Kronic, EDK, Eternal Champion, JBL, The Titan, June Marx of Twin Perils, Kon Sci of MindsOne, Kyo Itachi, Lord Beatjitzu, Lord Gamma, Mir The Bloody, Raj Pacino, and The White Shadow of Norway. DeeAre AKA Parallax - Parallax (Subsonic Equations) (2012) Out now! 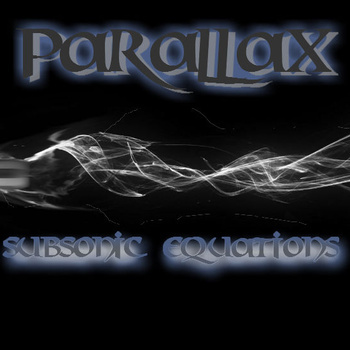 DeeAre of Ascended Masters released his new Instrumentals album, entitled "Parallax (Subsonic Equations)", on November 13, 2012. The tape consists of 15 tracks, entirely produced by DeeAre AKA Parallax himself. Gods Touch & Zero - Sleepless Tokyo (2012) Out now! Gods Touch (Producer) and Zero (Emcee) releases their brand new EP, entitled "Sleepless Tokyo", which consists of 13 tracks, and offer guest appearances from artists like: Lil Emman. The album is entirely produced by Gods Touch himself. 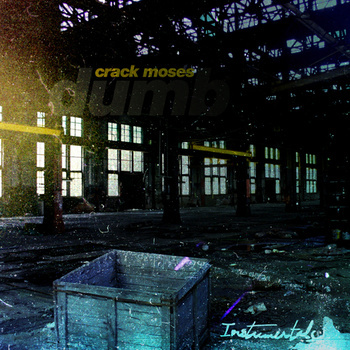 Crack Moses - Dumb (2012) Out now! Crack Moses, also the producer behind the "Bad Information" album by Flight Distance, releases his brand new instrumentals album, entitled "Dumb", through Young Animal Productions. The album consists of whole 27 instrumental tracks. For more information about the record visit Crack Mose's Official Bandcamp, listed over. John Henry vs. Seth Mul - For The Crown (2012) Out now! 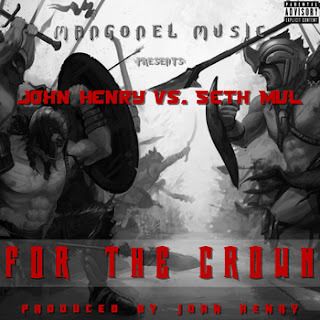 John Henry and Seth Mul releases their brand new collaborations album, entitled "For The Crown", through Mangonel Music. The album consists of 20 tracks, and offer guest appearances from artists like: Habeas Corpus, Rising Sun, Korrec The Aggressor, James Ciphurphace, and Monstrosity. Entirely produced by John Henry. Cuts by: DJ Grapla. Recorded at Mangonel Music. New single from Lunatic 8 - "Virus C"